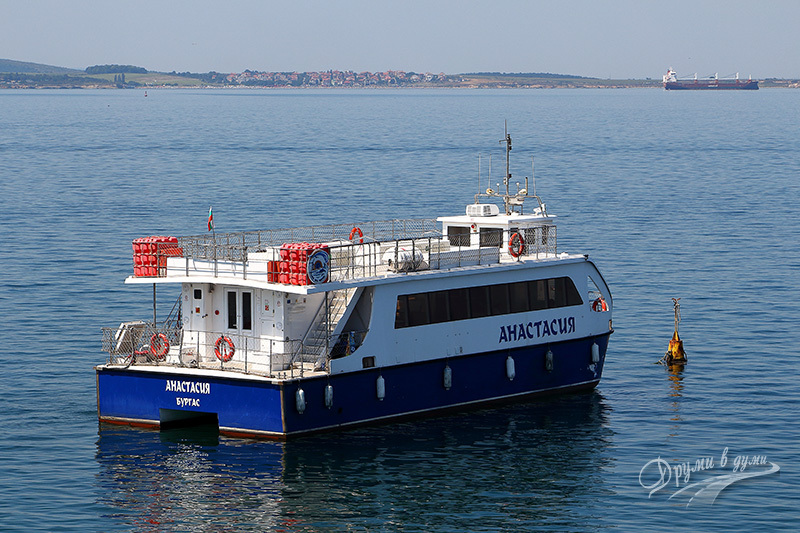 9:45am we were at Magazia 1 (Port of Burgas) waiting to departure to the island of Saint Anastasia. It was a sunny day, one of the few hot days this summer. There was a little delay from the scheduled departure time, as a military submarine had emerged and closed the catamaran corridor. So, we managed to look at the submarine quite closely. We got on the ship St. Anastasia. We chose the upper open deck to enjoy the refreshing breath and the sea views. We were looking for them – it was our first sea day this year. What an astonishing start of the holiday! We sailed. 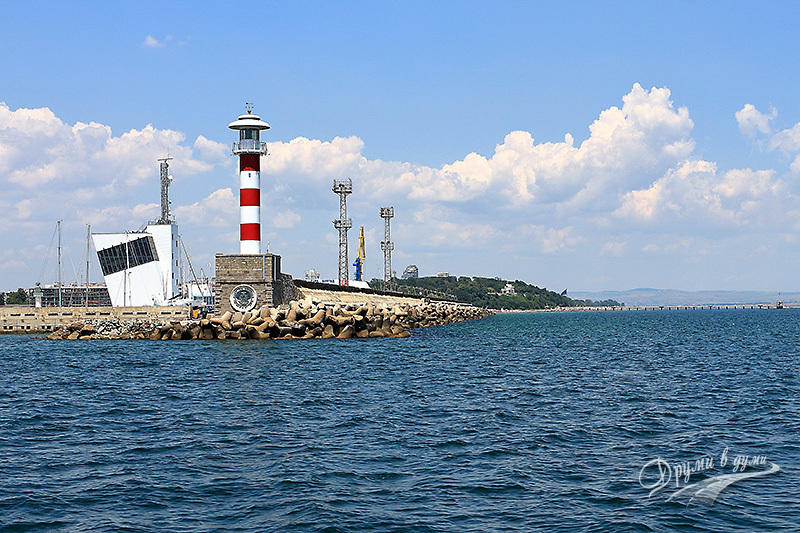 We passed Port of Burgas and the lighthouse and then beautiful pictures of the turquoise sea surrounded us. It was amazing! There were small waves, but the catamaran was stable that we did not feel them, just saw them. The island’s silhouette appeared in the distance and grew slightly. 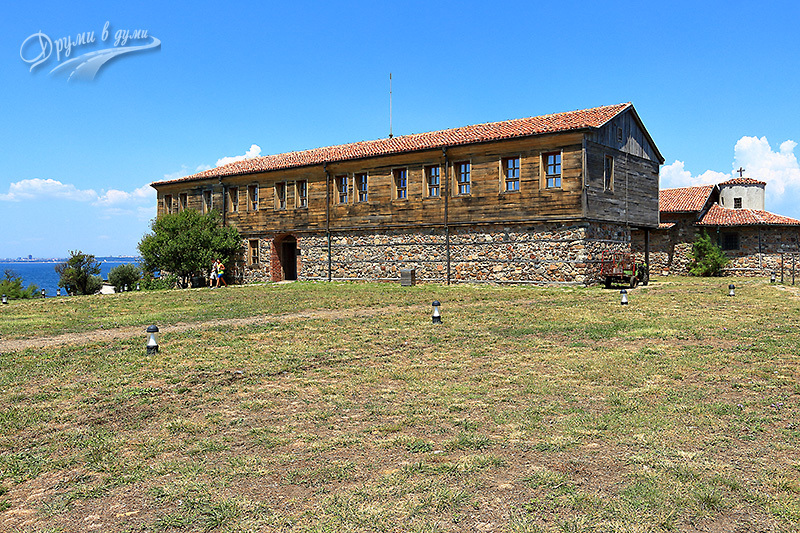 We began to distinguish the white lighthouse and wooden buildings of the monastery – I’d seen pictures and I recognized them immediately. In about half an hour we docked the little pier. We walked along a pompous little beach and stuck in the information plate to get to know everything interesting to see on the island. Then we took the path along the island’s hill and headed to the inside part of the island. In front of the Great Monastery Building, we had an interesting talk about the island’s history and valuable insights on what to see on the island of Saint Anastasia. 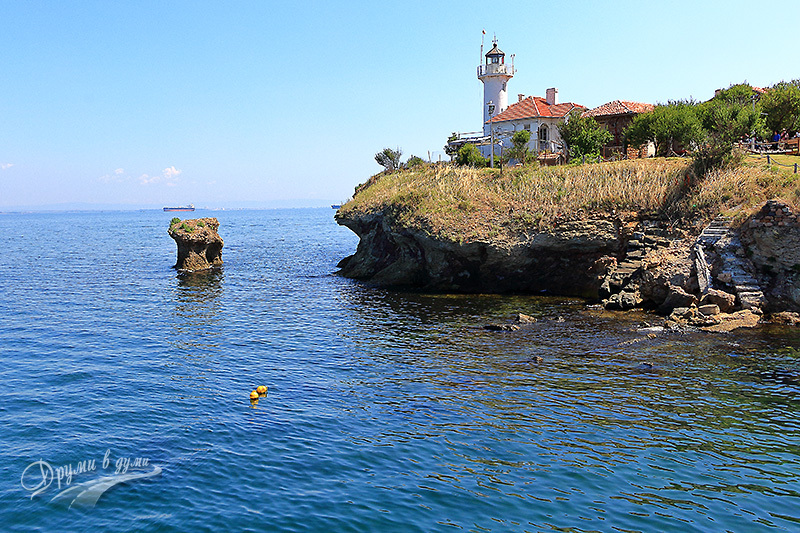 Saint Anastasia is the only inhabited Bulgarian Black Sea island. The earliest traces of human activity on the island dated back to the 4th to 6th centuries. 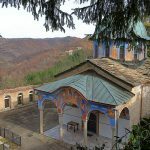 The central part of the island takes the Monastery of St. Anastasia Pharmacolithia (Healer), which is believed to have existed since the 15th century. 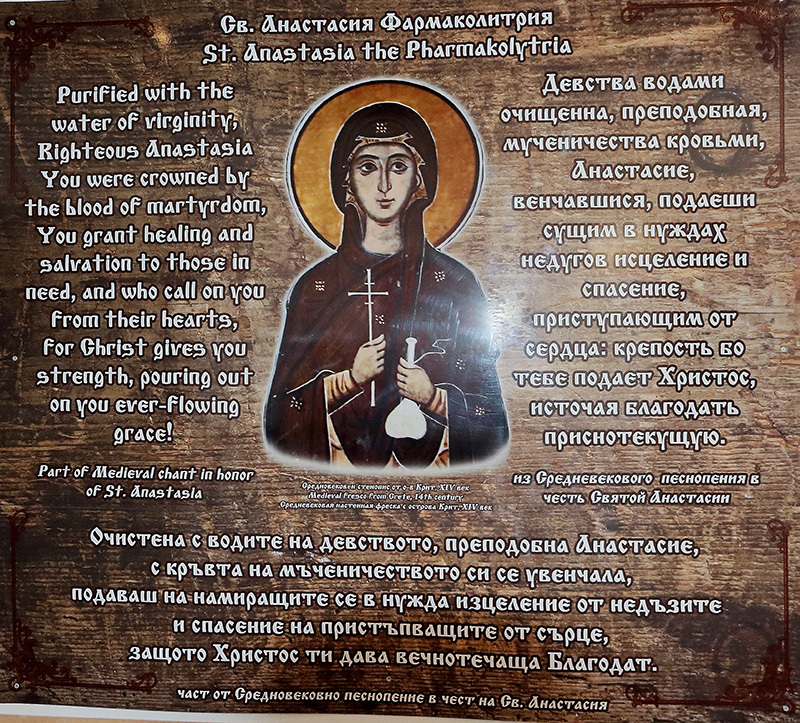 Saint Anastasia is a legendary healer – hence the name Pharmacolithria, who lived in the second half of the 2nd century. Because of her Christian faith she was crucified and burned alive. Although she died so martyred, her body remained unaffected by the fire. The saint is worshiped both by Catholics and Orthodox Christians. The monastery’s temple is named “The Assumption”. The oldest part of the church, which has been preserved until today, was embedded into the present altar. The beautiful wooden iconostasis from 1802 year is quite worth and so interesting to see. A curious fact is that “St. 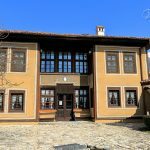 Anastasia Pharmacolithia” is not the only island monastery in the Bulgarian aquatory. 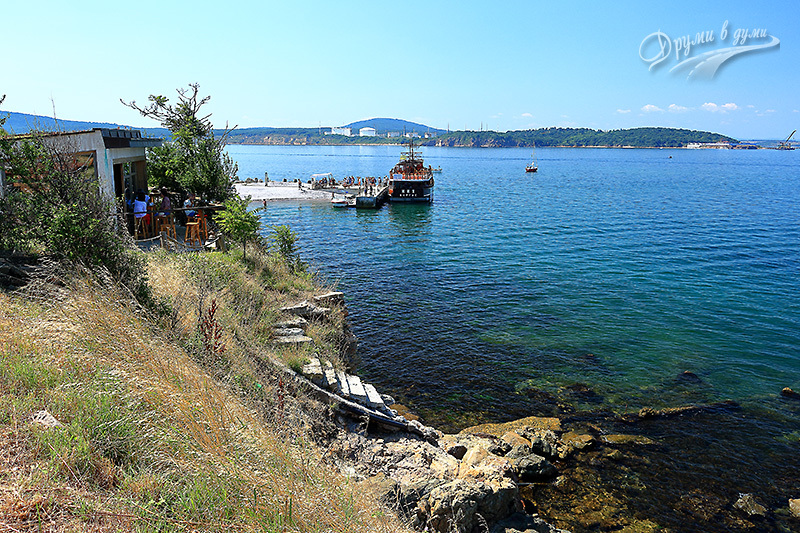 On the neighboring Sozopol Islands – on the island of St. Ivan, on the island of St. St. Kirik and Julita and on the island of St. Thomas – there were also old monasteries, but today there are only ruins, while the monastery of St. Anastasia is firmly preserved to nowadays. The monastery acted until 1923, and then it was turned into a prison for several years. 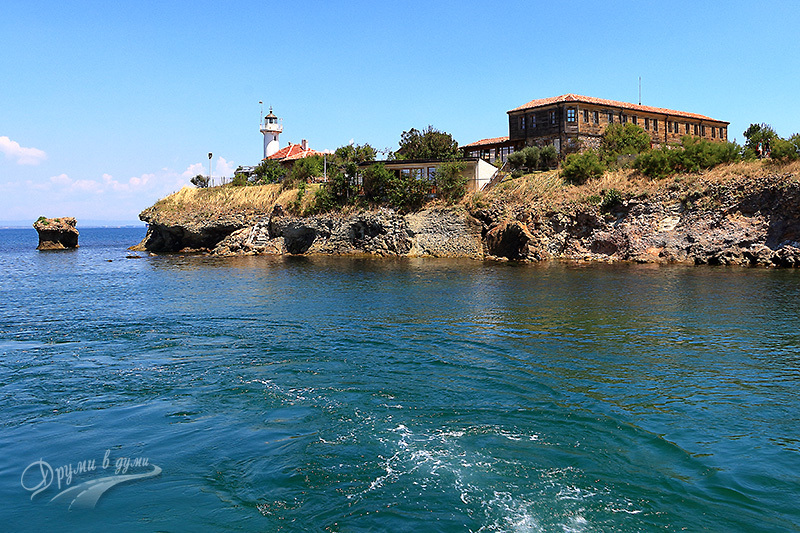 There are several legends about the life on Santa Anastasia island, the most interesting of which is related to pirates who attacked the island and wanted to plunder the monastery. The monks then closed in the holy cloister and began to pray for the rescue. They asked the patron St. Anastasia to help. She heard their hot prayers and sent a terrible storm into the sea. The pirate ship sank along with the pirates, and the remains of the ship have stoned and are still standing today on the shores of the island of Saint Anastasia. You can see them near the island. More about the history of the island and other interesting legends, you can find out on the spot, as we did. After an interesting talk, we went to explore the island. 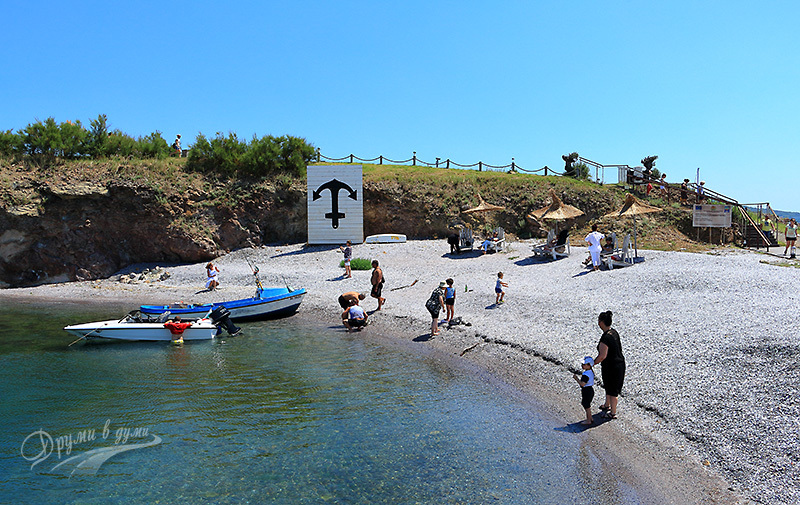 Under the influence of the legend of the petrified pirate ship, we hurried to see it on the terrace behind the church. I had not seen sea rocks so properly resemble the true remains of a seagoing ship. It turned out that the legend rests on solid foundations 🙂 . Then we examined the museum, located in the Great Monastery Building. It is a modern interactive museum where the history of Saint Anastasia island is recreated fascinatingly in separate huts. 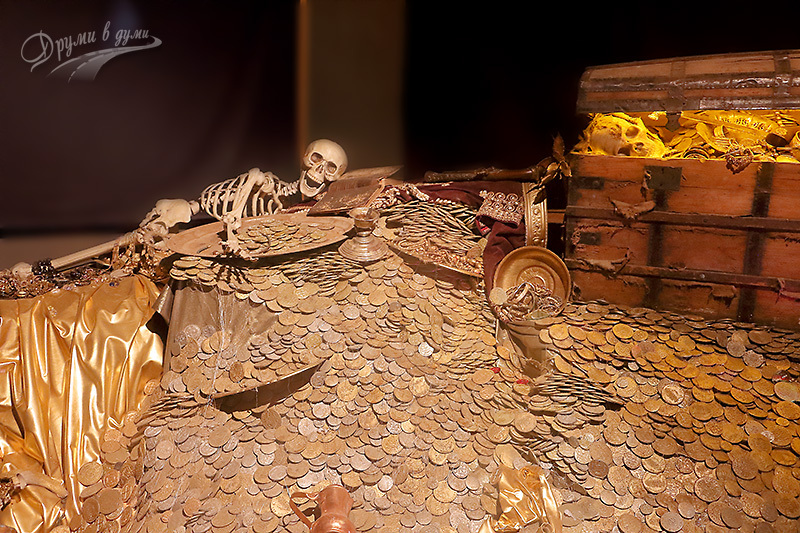 I personally, impressed by the legend of the ship and the just seen stone remains, liked the most the hall with the pirate treasure, miraculously saved by the sunken ship 🙂 . The Grand Monastery Building has a small hotel area with several guest rooms. We, even more inspired by the certificate, testifying to be the islanders, which we received at the Great Monastery Building, continued with the exploration walk. 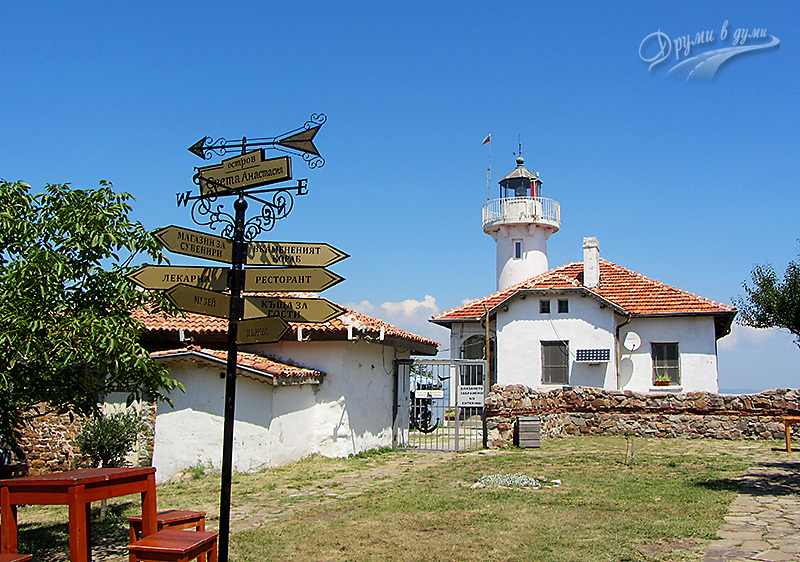 We then went to the lighthouse, to the shop where they made lemonade from local herbs, and then with special interest we visited the small ancient church of the Assumption of Virgin Mary, which occupies the central location on the island of St. Anastasia. The church was built in the 15th-16th century. It was renovated later on. 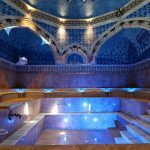 It features ancient frescoes. 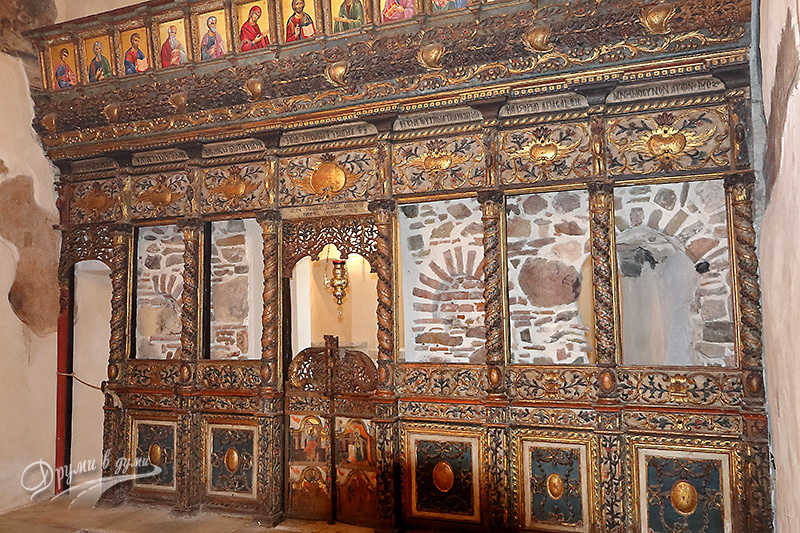 The beautiful wooden iconostasis dates from 1802. Let me note here that the island is related with the St. Anastasia, and the church bears a name associated with the Virgin Mary… St. Anastasia is celebrated on December 22, but at that time the island is hardly accessible. 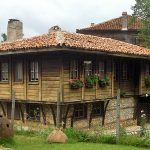 That is why August 15th was chosen as a feast day on the island – the day of the Sacred Virgin and the feast of the small church. 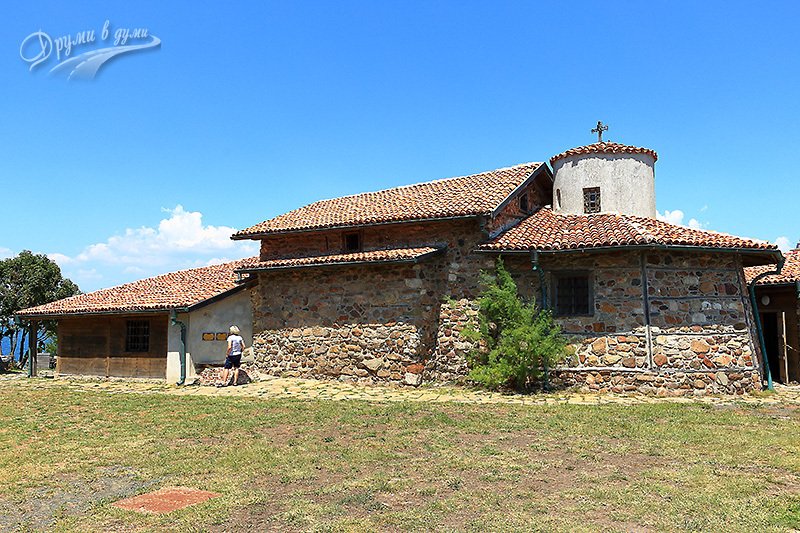 There is also a small monastery building on the island, and a restaurant next to it. It became noon – time for lunch. Thanks to so many walks and experiences, we were quite hungry. There was not much time left until the sailboat left for Bourgas, but we sat down to have something to eat fastly. We chose really “fast” dishes – a tartar and a grill. Despite the many hungry tourists in the restaurant, they really served us fastly and very tasty. As we returned to the island’s harbor, we went to see the rocky phenomenon of the Gates of the Sun – the stone gates that first meet the sun on the island. Well, it was the end of the island walk. 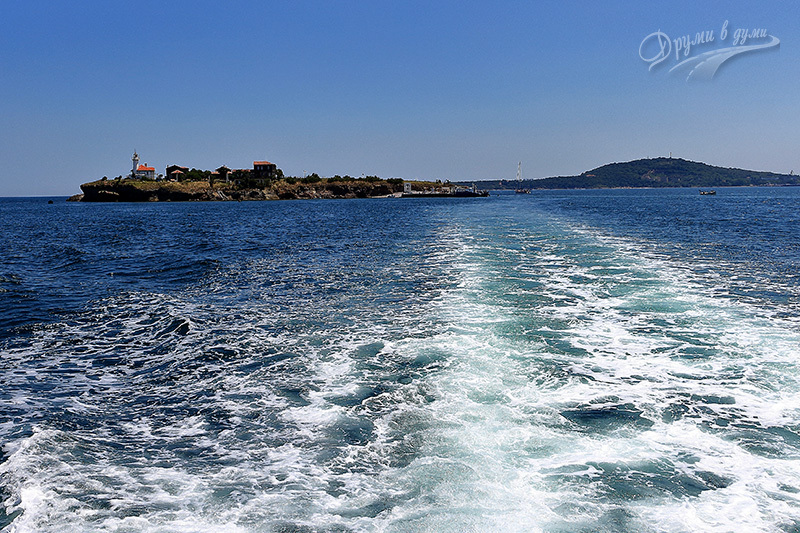 We boarded the boat and sailed back to Burgas. 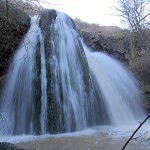 The official site of the island of St. Anastasia is very good and full of information. However, I will highlight here some important points regarding the logistics of the visit to the island of Saint Anastasia, a section, similar to frequently asked questions. What is the working time of the island of Saint Anastasia? Summer time: daily from 10:00 to 20:00. How many courses are there during the day? Approximately 3 courses – at 10:00, at 13:30 and 17:00. For an accurate timetable, visit the site of the island. Where you can take a boat? Magazia 1, close to Port Bourgas. How early should I be there in advance? Is there convenient parking lot nearby and how much does it cost? There is a large free parking area in front of Magazia 1. If you are there during the weekend, however, all the parking places might be buzzy, so be there early. 12 BGN regular ticket and 10 BGN for students and pensioners. More detailed and up-to-date information, see here. How to reserve a trip to the island? 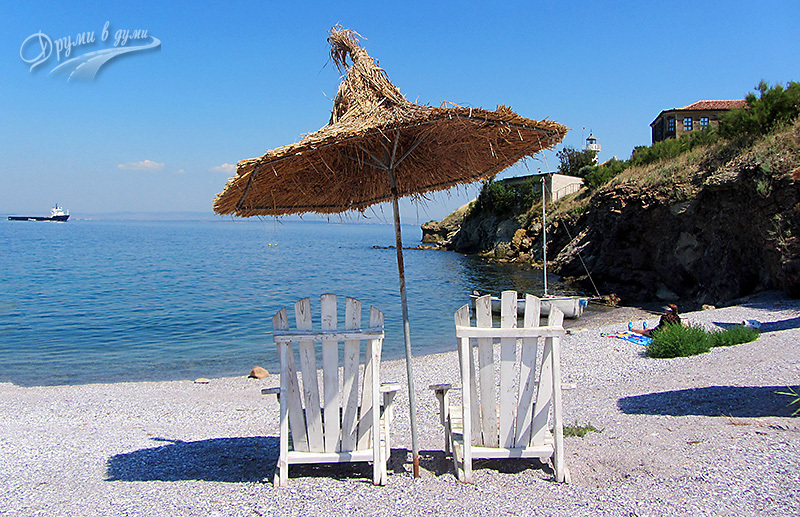 b) by e-mail – reservations@gotoburgas.com. If you have the opportunity, reserve your sea trip to the island of St. Anastasia on a weekday, as on weekends the boats and the island are full of people. 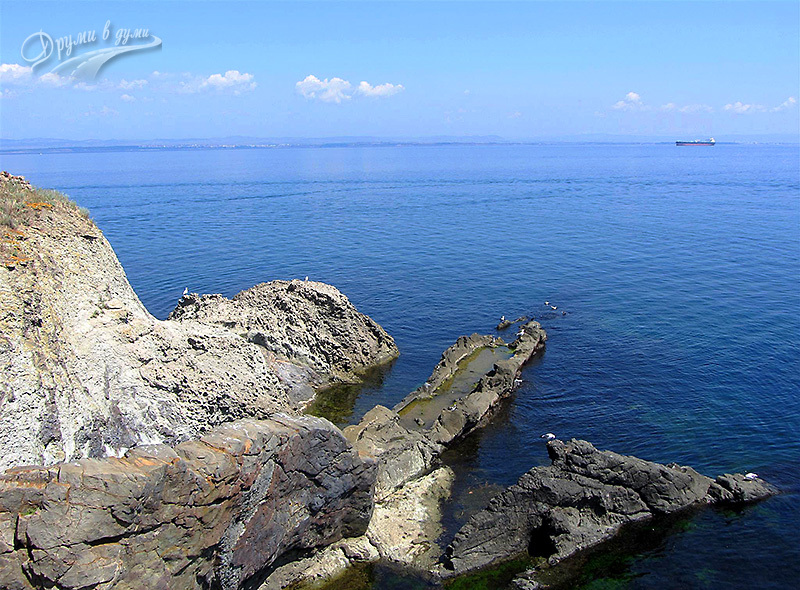 It is better to enjoy the sights and the walk when the island is calm and not so crowded. In general, the time during the last course starting at about 16:00 is much more favorable for a walk. The catamaran proposes the opportunity to sit in a closed saloon where it is a bit stifling and the views are not so beautiful. You can also take a seat on the upper deck and enjoy the sights and emotions of the sea walk. In this case, however, make sure you take sun protection measures! 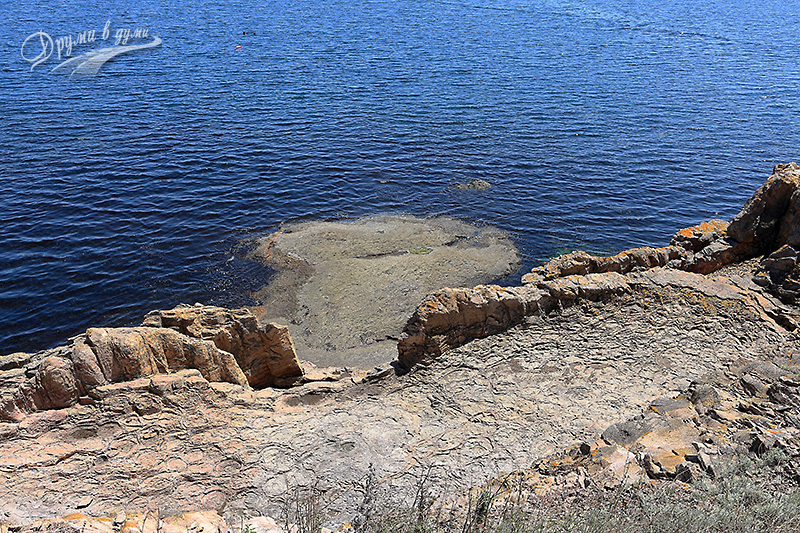 In conclusion, we liked the walk to the island of Saint Anastasia. Here is a short video with our new acquisition – an action camera, shortly representing the story above.